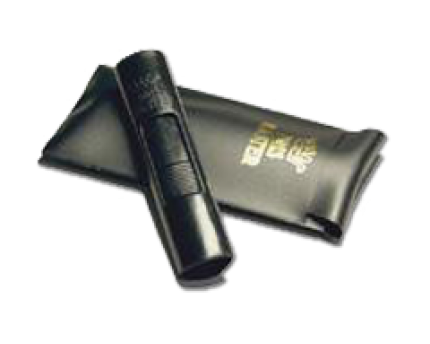 Simple and attractive pinch master in black plastic, for those who want to keep their fingers clean. 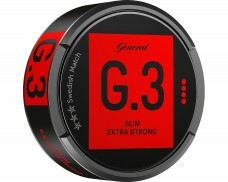 Great device! 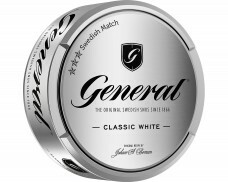 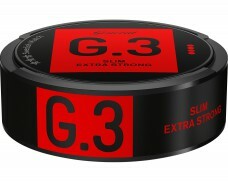 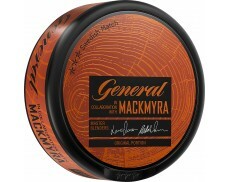 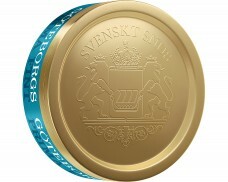 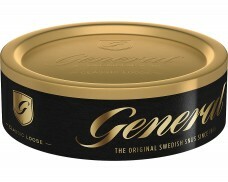 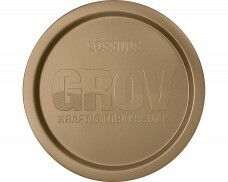 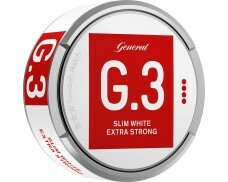 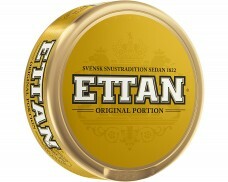 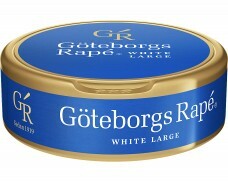 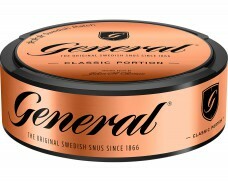 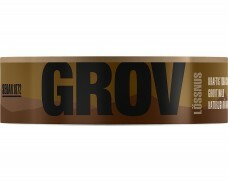 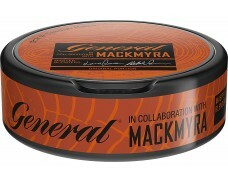 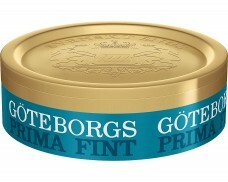 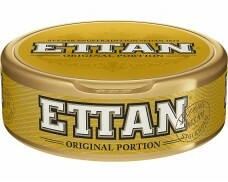 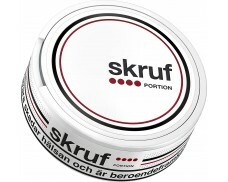 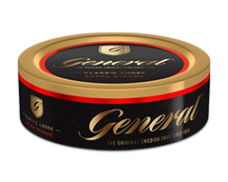 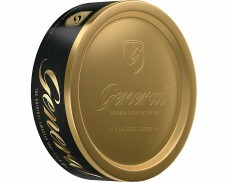 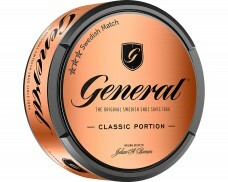 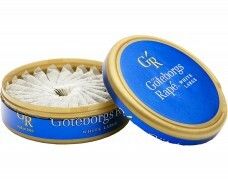 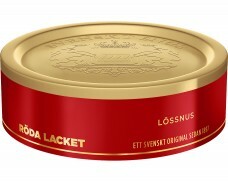 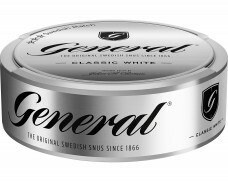 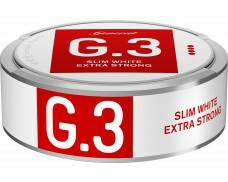 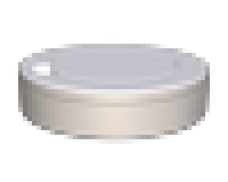 Without that my hands were always dirty by the snus, now i have clean hands and , snus can be prepared in right way, and putted into a mouth.